Welcome to Pest Control Skipton. We can help with any pest control problem. Pest Control Skipton offers a reliable and efficient pest control & prevention service in Skipton and surrounding areas. Pest Control Skipton offer free quotation and survey or advice please contact Pest Control Skipton on 07540 722770. Or complete our online form for a Instant Response to your enquiry. 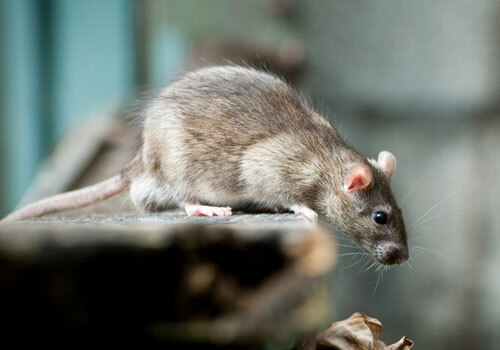 Bed Bugs, Flea control, Carpet Beetle, Cockroach Control, Mice Control, Mole Control, Moth Removal, Pigeon Proofing, Rat Control, Squirrel Control,Wasp Nest Removal, Pest Control Costs, Pest Control Prices, Pest Control Quote, Pest Control for Resturants in Skipton.